Congratulations to our outstanding raid team on their first kill of Imperator Mar’gok tonight. 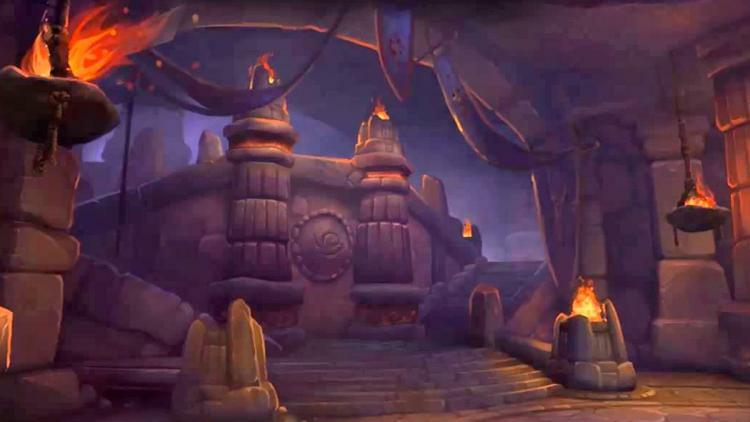 Highmaul is complete with a week to spare before the opening of Blackrock Foundry! Check out the video below to see it exactly as it happened live on our Twitch feed.